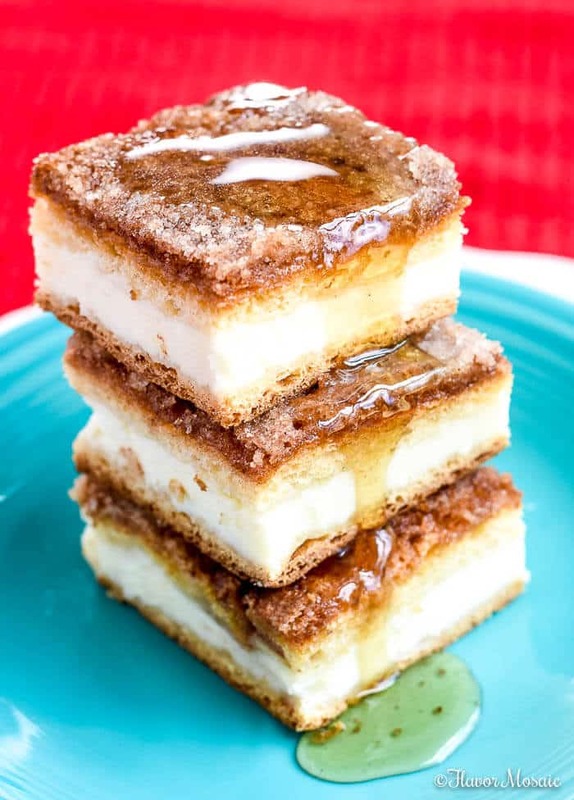 These Sopapilla Cheesecake Bars, inspired by the Mexican dessert called sopapillas, have a sweet, creamy cheesecake filling tucked between 2 crescent roll pastry sheets, and are topped with butter, cinnamon, and sugar and drizzled with honey. 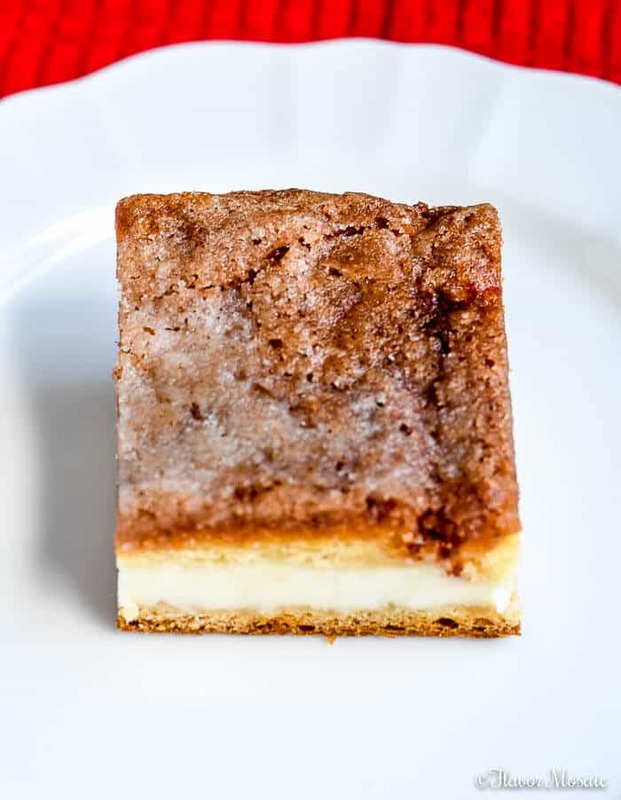 Based on the above description and photo, it is no surprise that Sopapilla Cheesecake Bars make a crowd-pleasing dessert that is popular at potlucks, picnics, parties, reunions, and get-togethers of all kinds. 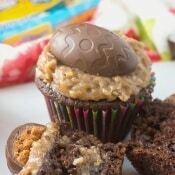 In addition to being extremely popular, it is super easy to make. Previously, I mentioned that we had moved. We moved to our hometown, but none of my family still lives here. They are spread out all over the country. Therefore, I was so excited when my brother and one of my sisters said they would be in town this weekend! One was here for a high school reunion and the other here for a business conference. However, with both here in town on the same weekend, I could not pass up the opportunity to try to have a party. I was hoping to get everyone together for a mini family reunion, and I planned a Mexican feast with my Tex-Mex Beef Fajitas, Spanish Rice, Ramen noodle Salad (I know it is not Tex-Mex but it is still good), and, of course, these Sopapilla Cheesecake Bars! The menu alone should entice them to rush over to our house! Unfortunately, I couldn’t everyone together at the same place at the same time. You know how that goes with everyone’s crazy schedules. Therefore, we were able to meet separately with each one. So I was happy. I still made these Sopapilla Cheesecake Bars because they are so good. 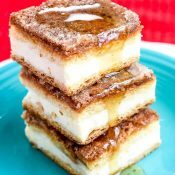 If I can make this recipe, then you can make these Sopapilla Cheesecake Bars too because they are so easy! Really! First of all, start with two packages of refrigerated crescent rolls or crescent roll sheets. Don’t worry if it has perforations. 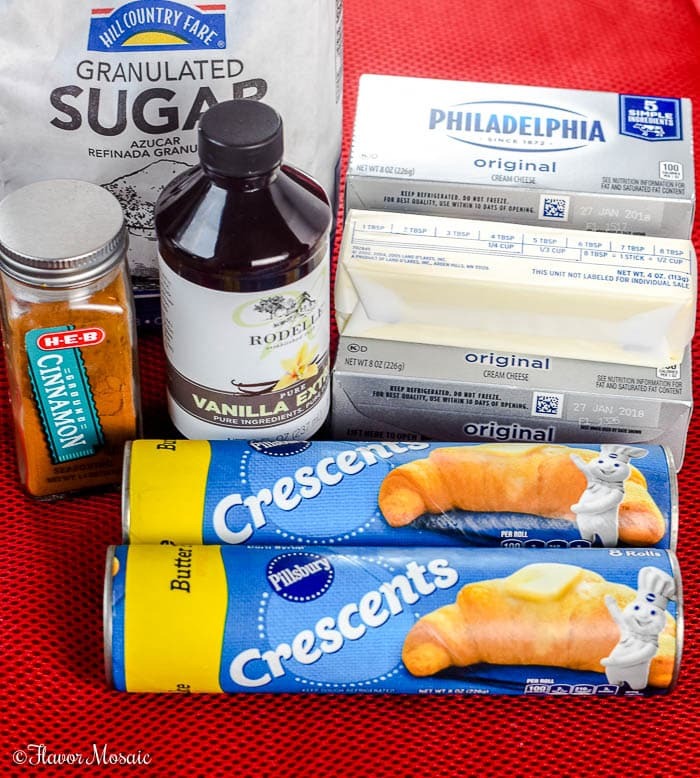 When they bake, they will go together, plus they will be covered up with all kinds of sugary goodness! 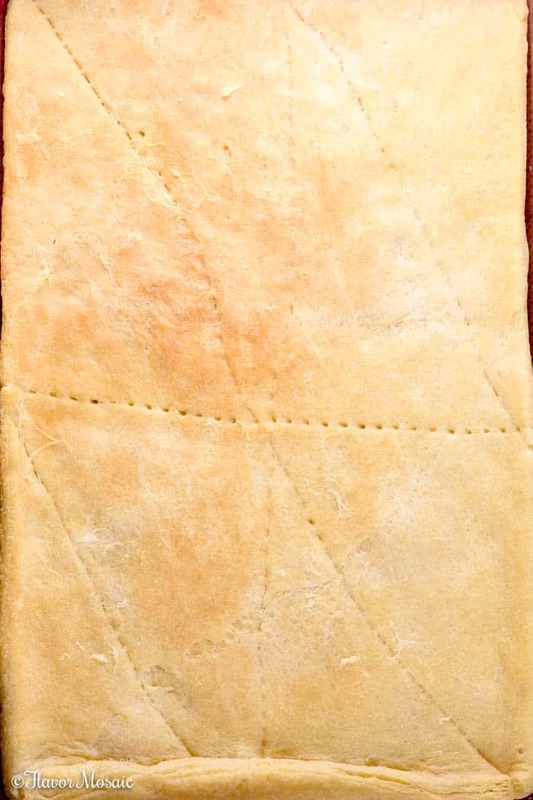 Next, roll out one crescent roll sheet in the bottom of a 9×13 pan. In addition, I like to prebake the bottom crust to make sure it is cooked. 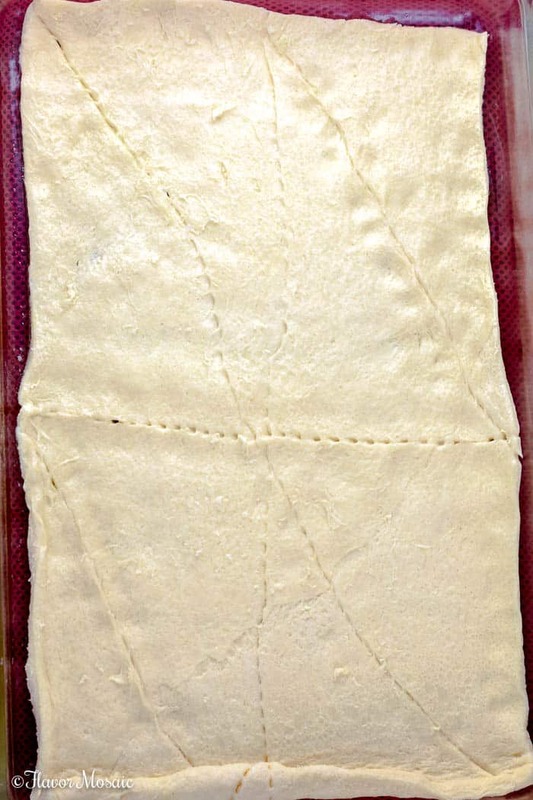 Raw crescent roll dough is not something you want to taste. Trust me! One of the differences in my recipe compared to some other popular ones is that I use 3 packages of cream cheese instead of 2 to give it a little extra creamy cheesecake goodness and to make the cheesecake layer a little thicker. Next, spread that creamy cheesecake goodness over the bottom crescent roll layer. Most noteworthy, I also use 1/4 cup melted butter instead of a 1/2 cup because that was more than enough. It would be swimming in butter otherwise. While this Sopapilla Cheesecake is sweet enough on its own, drizzling a little honey over it just before serving gives it a really nice presentation! See the video above to learn how to make Sopapilla Cheesecake Bars. 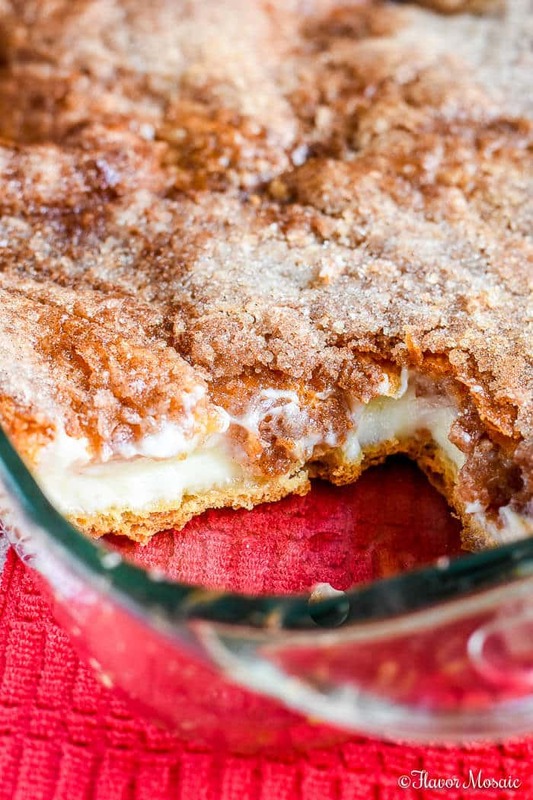 Cinco De Mayo – This Mexican inspired dessert is perfect for your Cinco De Mayo party. Potlucks – These Cheesecake Bars are so easy and popular, you can take them to a potluck and leave with an empty dish. Holiday parties – These are perfect for the holidays. 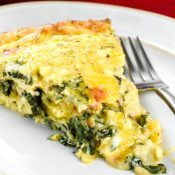 You can make them ahead of time and keep them refrigerated until you are ready to serve. Mango Habanero Wings – Sweet and spicy wings are perfect for any party. Tiajuana Shrimp Dip Nachos – Crispy tortilla chips are topped with a spicy, cheesy shrimp dip. 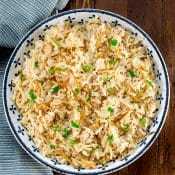 Crockpot Chicken Tacos – Make it easy on yourself by serving these chicken tacos. Tex Mex Beef Fajitas – Be the hit of the party with these Beef Fajitas! Peppermint White Hot Chocolate – Get the party started with a hot, minty chocolate beverage. Reindeer Popcorn Crunch – This sweet and salty snack mix is great for party snacking. Pumpkin Pecan Cheesecake Bars – Creamy, crunchy, and pumpkin-y, these make a perfect fall dessert. Cherry Cheesecake Brownies – These over-the-top impressive brownies, are delicious anytime of year. Cranberry Streusel Cheesecake Bars – make a festive holiday party dessert. 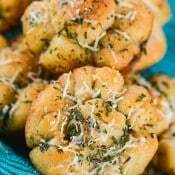 Now that you have step by step instructions, give this recipe a try, and come back and leave a comment to let me know how you liked it! First, Heat oven to 350°F. Next, Spray a 9x13 glass baking dish with cooking spray. 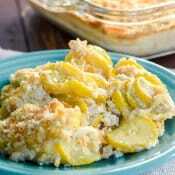 Then unroll 1 can of crescent roll dough and press into the bottom of the prepared 9x13 baking dish. Stretch it out to cover the bottom of the pan and pinch together the perforations. Don't worry if it is not perfect, it will be covered up with the cheesecake layer. After that, pre-bake the bottom sheet in a 350 degree preheated oven for about 7 or 8 minutes. 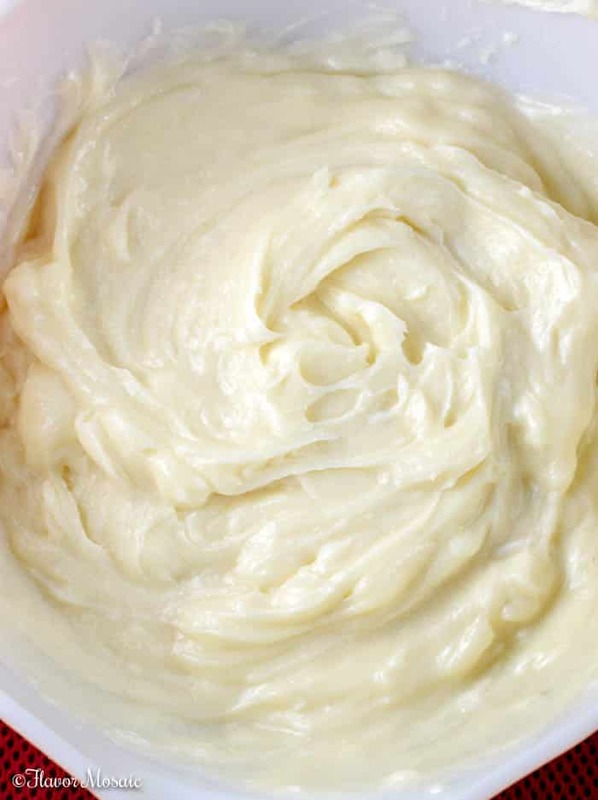 Next, in a medium bowl, beat together cream cheese, 1-12 cups of sugar and 1-1/2 teaspoon vanilla. Then spread the cheesecake mixture evenly over the pre-baked crescent dough in the baking dish. After that, unroll the second can of crescent rolls and stretch it out on top of cream cheese layer. Pinch together the perforations. Once crust is spread out, pour the melted butter evenly over top. Then stir together the remaining 1/2 cup sugar with the cinnamon, and sprinkle evenly over butter. Finally, bake about 35 minutes or until center is set. 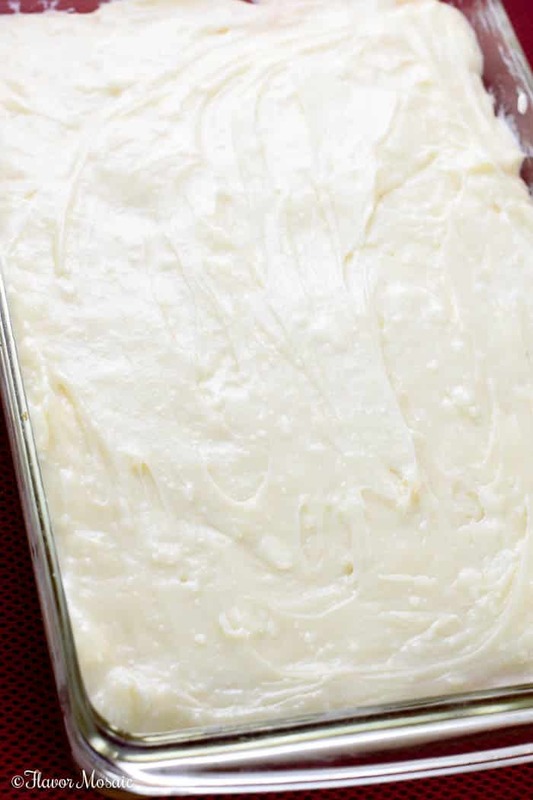 Refrigerate to allow the Sopapilla Cheesecake Bars to set and to make it easier to cut. 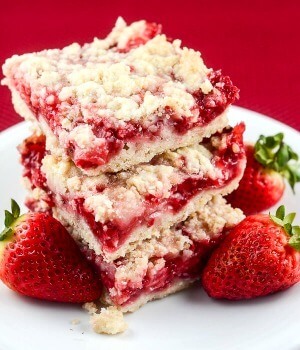 If you like these Sopapilla Cheesecake Bars, be sure to try my popular Strawberry Crumb Bars! This is one of my favorite desserts! I’ve made it many times but will start using the 3 packages of cream cheese. You can never have too much cheesecake! Thanks for sharing. Thanks for stopping by. I agree you can never have too much cheesecake! So do you serve this chilled or hot? Does it get soggy if you make it too early? Hi Jessica, you could serve it either hot or chilled. I prefer it chilled. 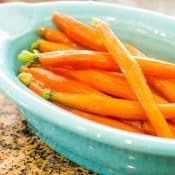 If you make it ahead of time, you would need to refrigerate it until you were ready to serve it. Thank you for my Thanksgiving desert that I am bringing to my in-laws house . They ate Hispanic so I am sure I will hit it out of the park with this ! 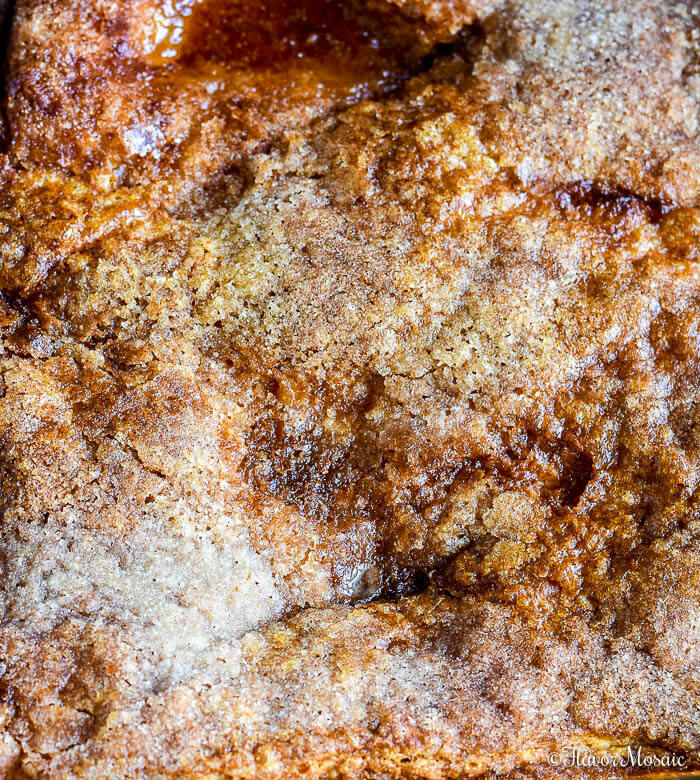 I’m so happy these Sopapilla Cheesecake Bars will be your Thanksgiving dessert. I’m sure they will love them. 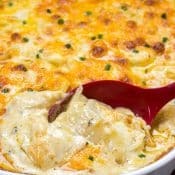 I am making this tonight to take to my in laws for Thanksgiving. They are Hispanic and I know i will get Extra Brownie points ! Wink wink Thank You. LOL! I hope they like it and you gets extra brownie points. That is always a good thing with the in-laws. 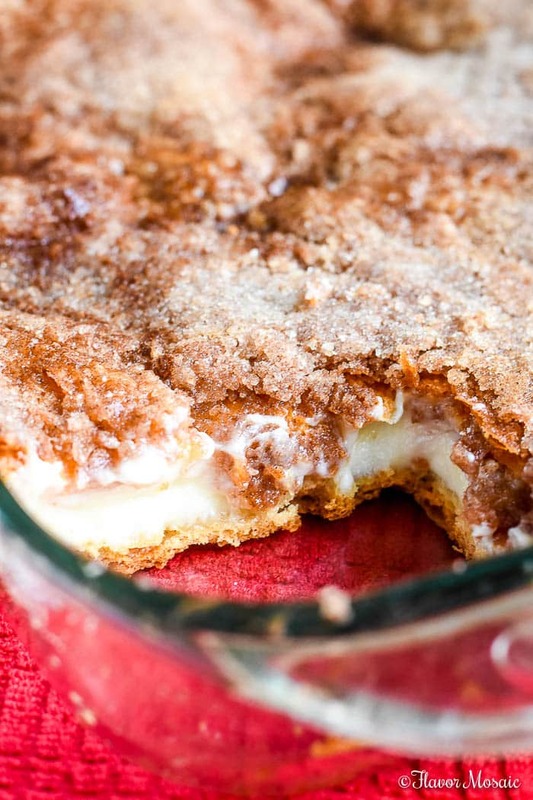 This dessert is perfect for potlucks! It is easier to transport and serve than conventional cheesecake, which used to be my “go to” when asked to bring dessert. 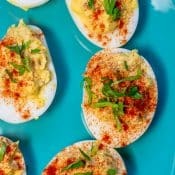 I was searching among a number of recipes that were nearly identical until I found yours. I also learned that baking the crust first prevents it from being soggy and the time I made it this way, I returned home with an empty container and lots of compliments. But I couldn’t remember exactly what I had done, so thank you so much for posting your version! You were right in cutting down on the butter, too. I found it much less messy with no loss of flavor. I look forward to following Flavor Mosaic.. I felt simpatico when I read your bio as we share many interests.Thanks again for taking the time to share! Thank you so much Brenda for stopping by and leaving a comment. I’m so happy you like this version. 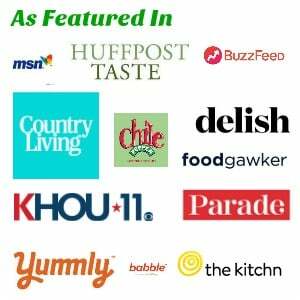 Be sure to check out the other Flavor Mosaic recipes also! I found this recipe in a last minute Google search for a dessert to bring to a housewarming today! Of course, being the responsible cook that I am, I had to sample before serving to my friends and, wow, I’m so excited to share this treat with everyone! I added extra cinnamon to the cream cheese and baked the top a little extra, because I have a thing for the taste of burnt sugar. Thank you for saving me from buying grocery store cupcakes for the hundredth time!!! I’m so glad you liked it! It is a great dessert to take to a gathering.